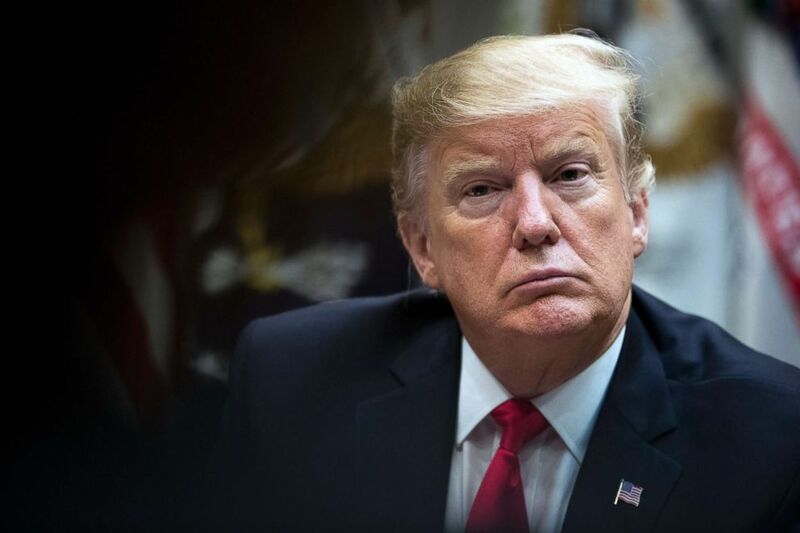 (Sarah Silbiger/The New York Times via Redux) President Donald Trump hosts a round-table discussion with Hispanic pastors at the White House on Jan. 25, 2019. 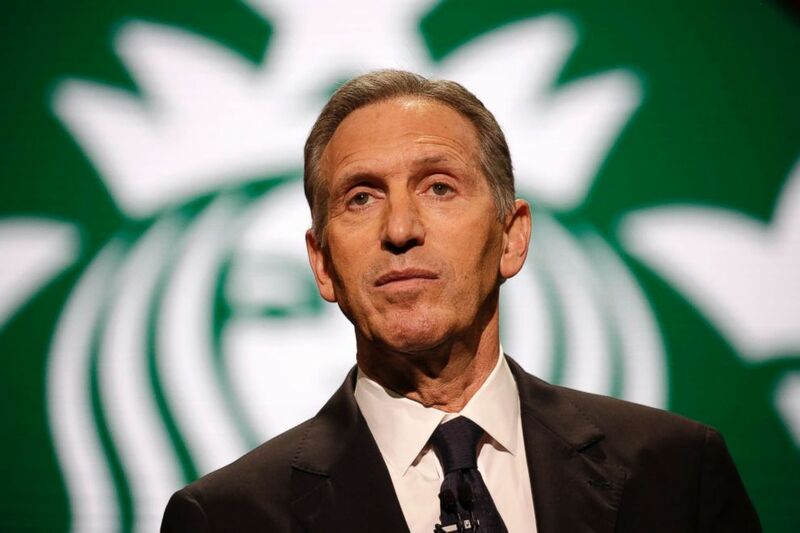 (Jason Redmond/AFP/Getty Images) Starbucks Chairman and CEO Howard Schultz speaks at the Annual Meeting of Shareholders in Seattle, March 22, 2017. 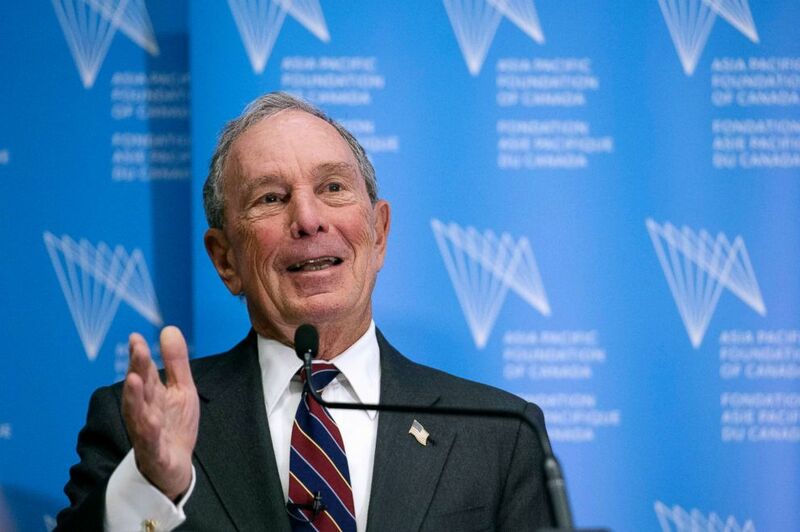 (Asia Pacific Foundation of Canada via AP) Former New York City Mayor Michael R. Bloomberg addresses a group of business and government leaders at the Asia Pacific Foundation in Toronto, Jan. 15, 2019.